ShoreTel SIP delivers high quality, reliable digital voice services without the costs of hardware. Backed by ShoreTel’s carrier-class network, ShoreTel SIP delivers clear, crisp calls and uptime customers can count on. ShoreTel SIP allows customers to cut costs, improve business continuity and support growth with ease. 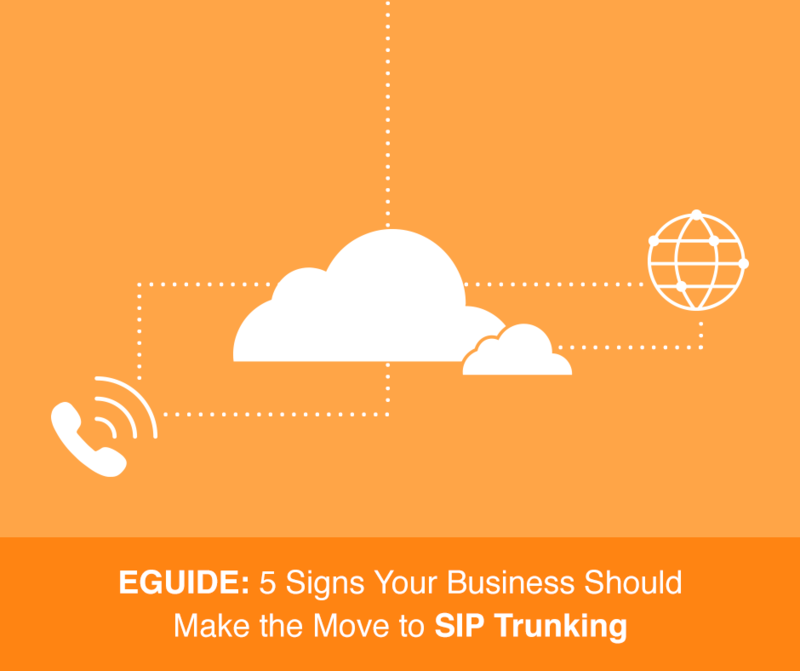 SIP trunking can be a great alternative for customers looking to maximize their current onsite, cloud or hybrid investments without having to rip and replace. Plus, with benefits such as on-demand scalability and baked in redundancy, SIP trunking is a great way to ease into cloud solutions while leveraging an onsite solution.